Bella Notte. . HD Wallpaper and background images in the croisements Disney club tagged: disney crossover cinderella little mermaid 2. 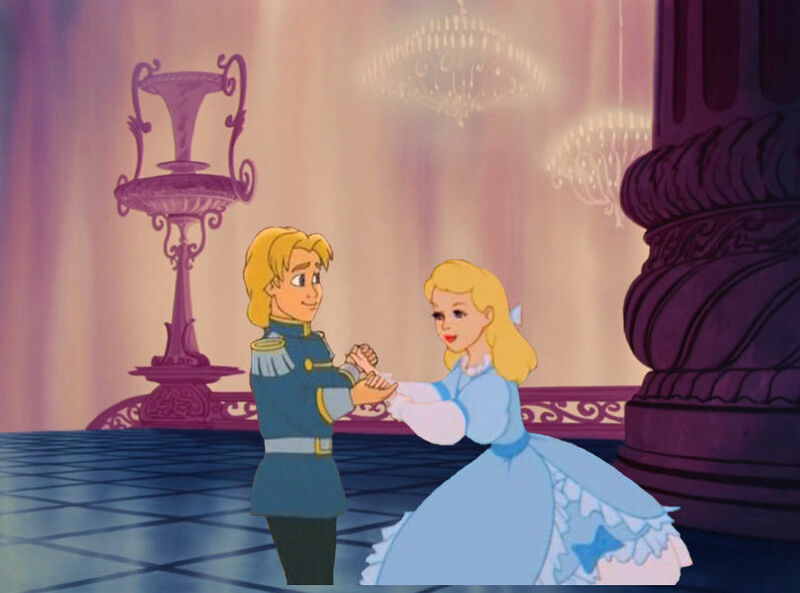 This croisements Disney photo contains fontaine. Aww, young Cindy is so cute. I wish she had more screentime.